First step to secure a network and server is to discover vulnerabilities and find best solutions, our security audit framework is designed for this in mind. a potential threat to company data in the future. hence help in reducing the chance of cyber attacks. Data Encryption is the key to securing company data. Wherever possible, it is recommended that encryption should be used. Encrypt system drive or data drive for optimised security of company data. Keep your business data safe with the help of widely used encryption technology. It is especially important to encrypt the hard disk data on laptops, portable disk drives and removable USB memory sticks. Since many of us are suffering with phishing and scam emails so proper setup and use of these DNS record for email domain is a must. 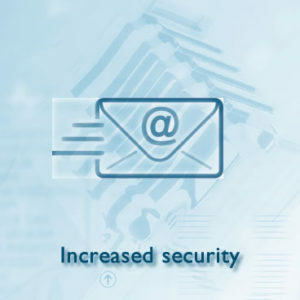 Internet gateway and local antivirus for pc or laptop and antispam for email user provide’s sense of security to users. 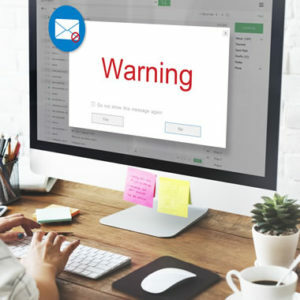 Users should constantly be made aware of new threats and be advised to avoid becoming a victim of phishing or scam email. 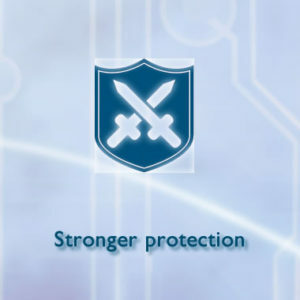 Comprehensive approach requires to create a solid defence against threats to data and network.